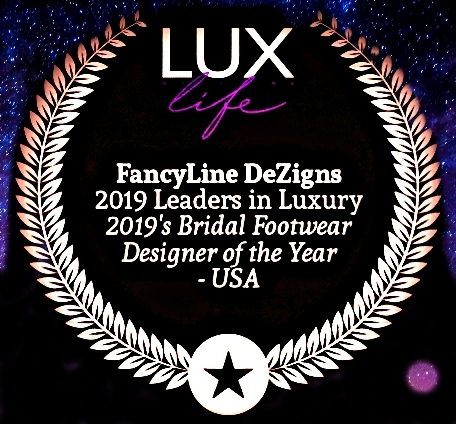 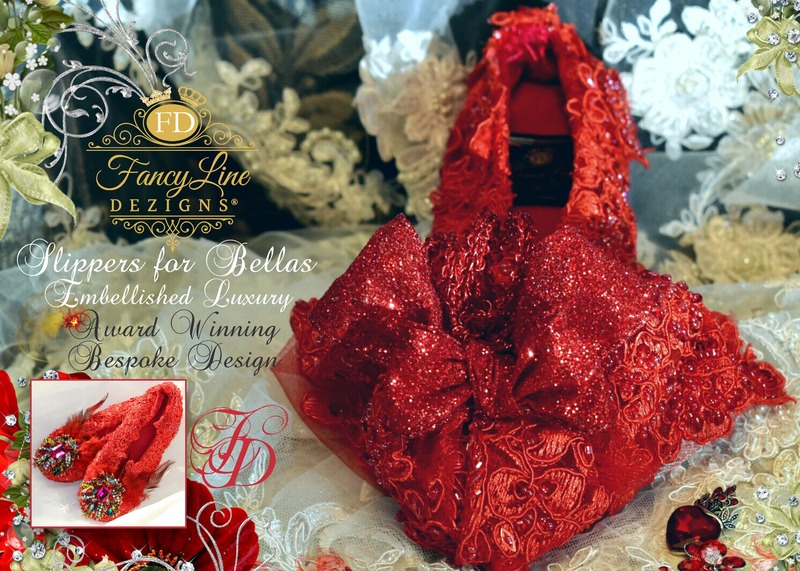 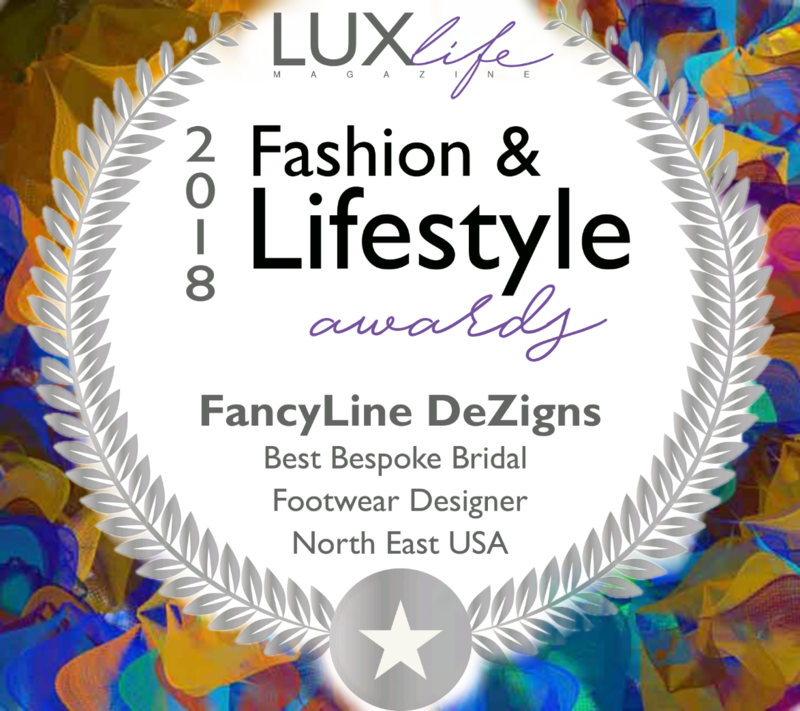 FancyLine DeZigns Award Winning Luxury Slippers For Bellas offer the elegant solution, a most glamorous transition from heels to flats. 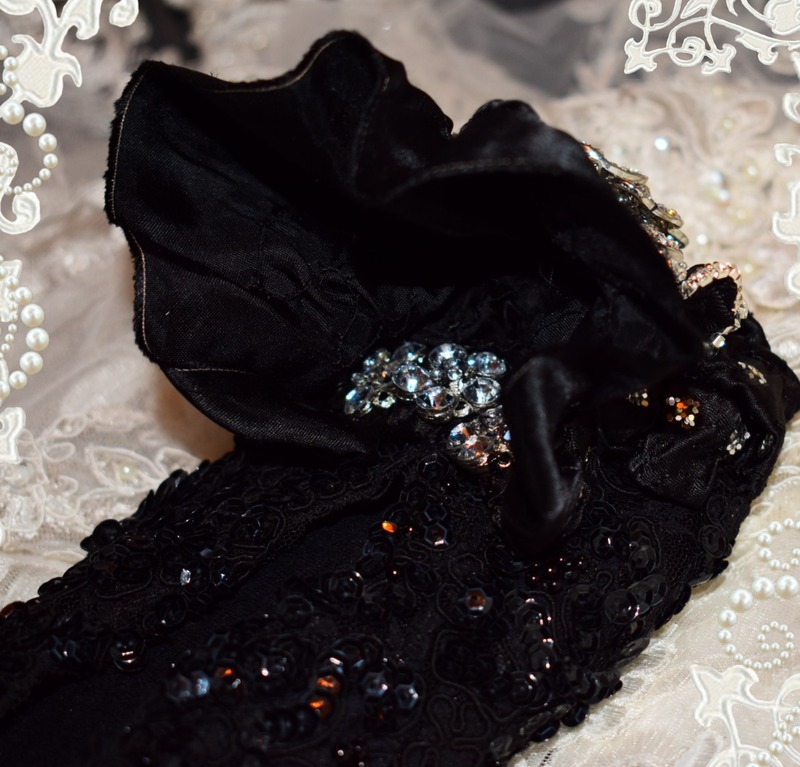 Whether dancing the night away, lounging in luxury, or enjoying an elegant soiree, you'll Be Fashionably Styled! 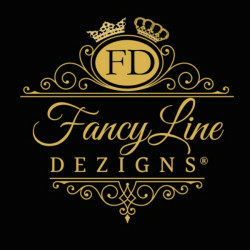 With all hand artistry and bespoke services, you can enjoy the beauty you desire while never compromising the comfort you deserve. 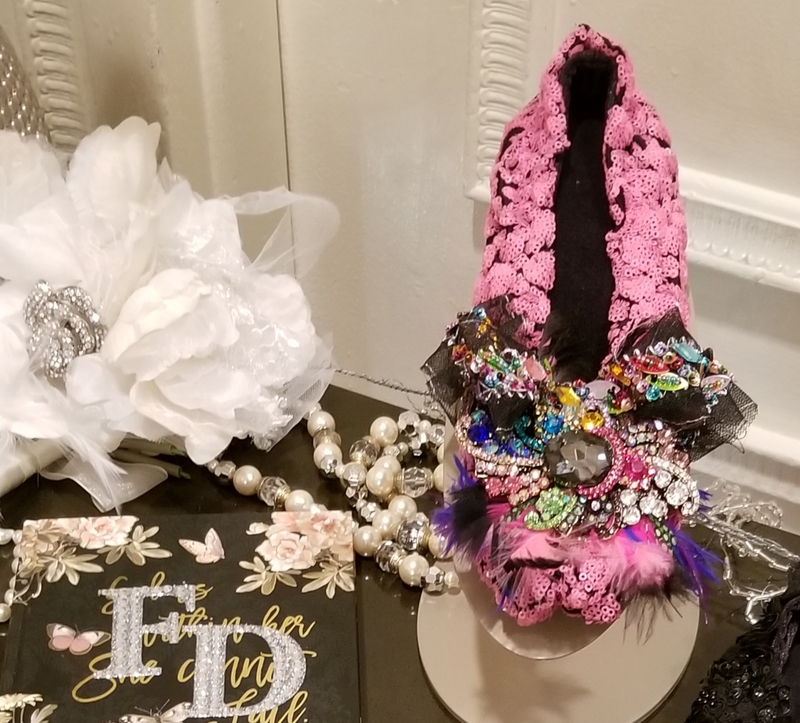 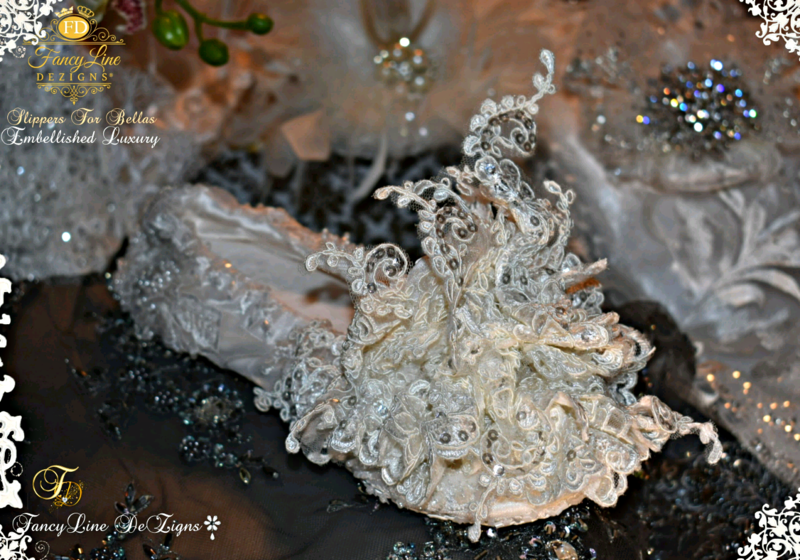 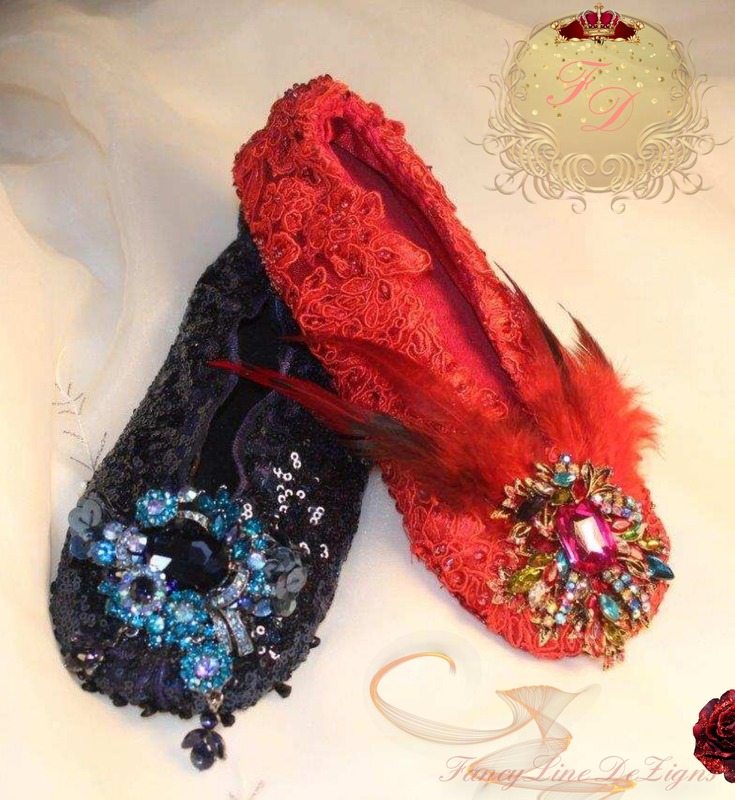 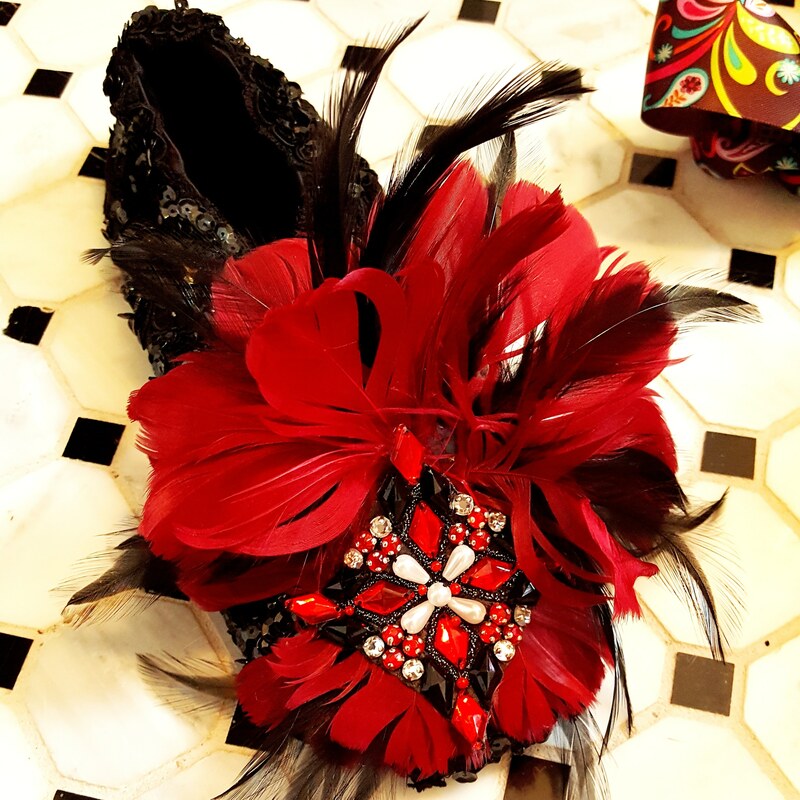 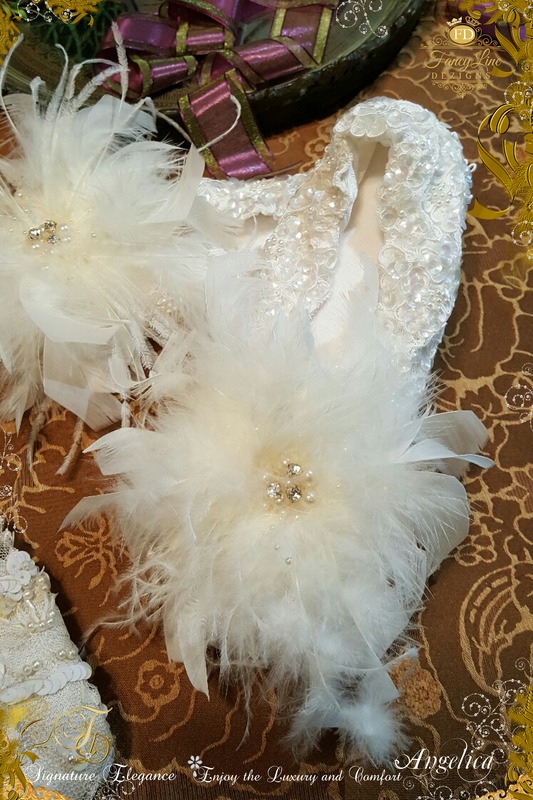 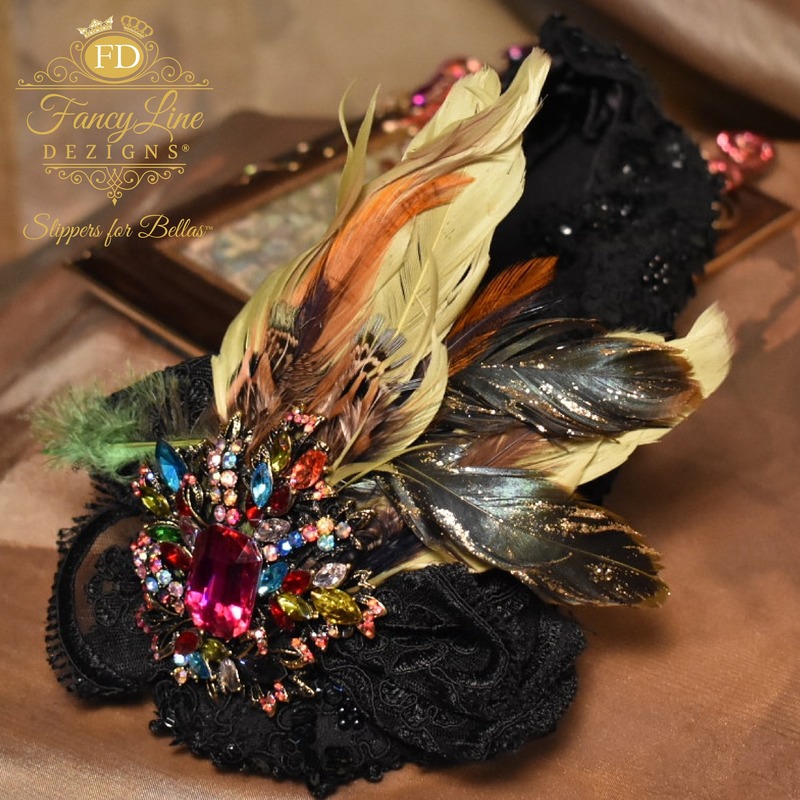 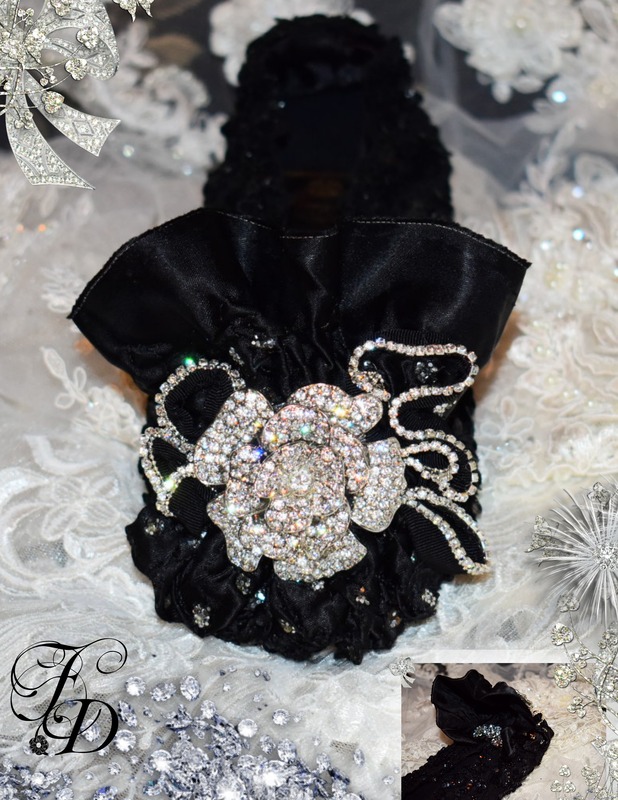 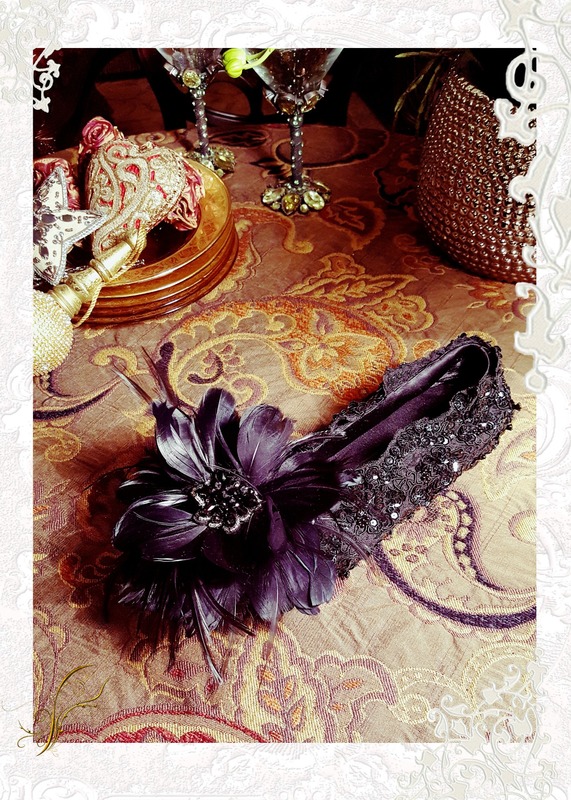 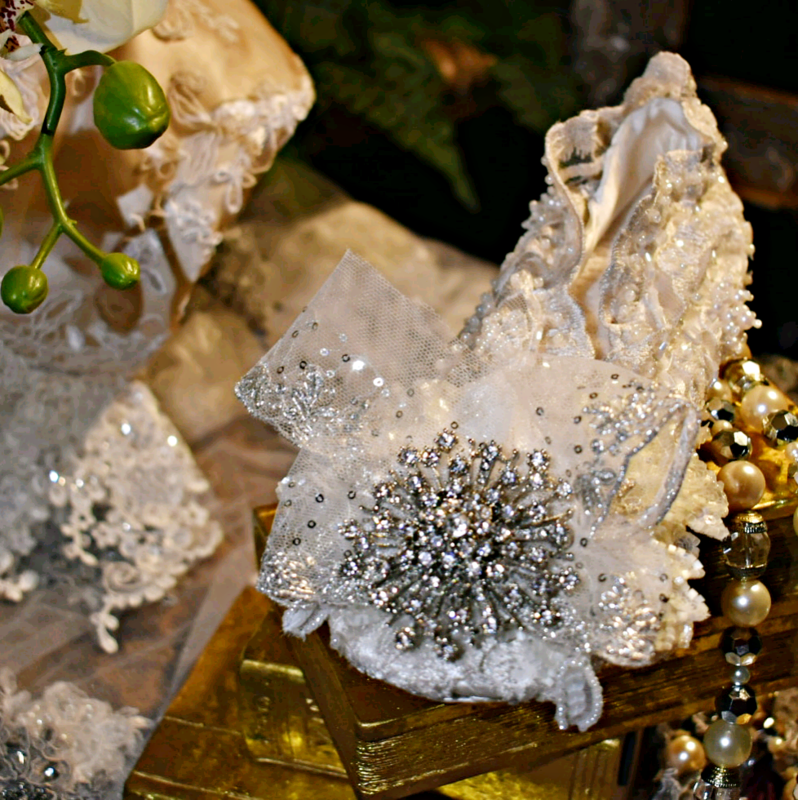 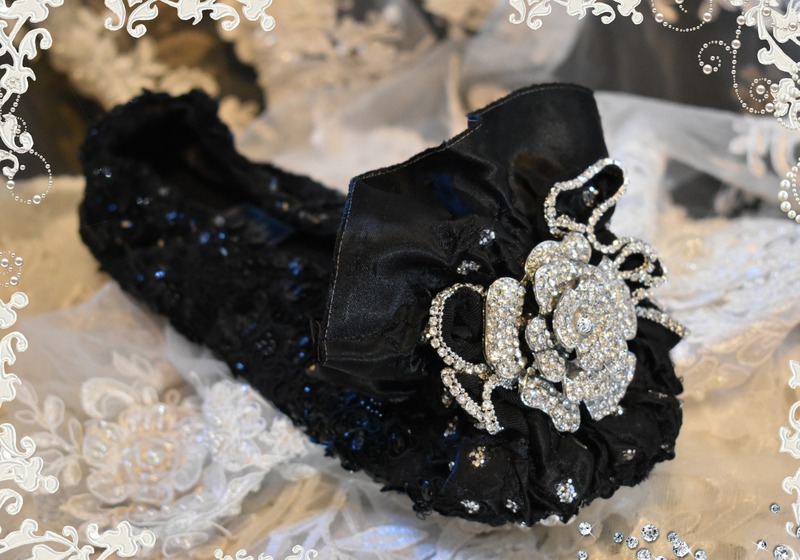 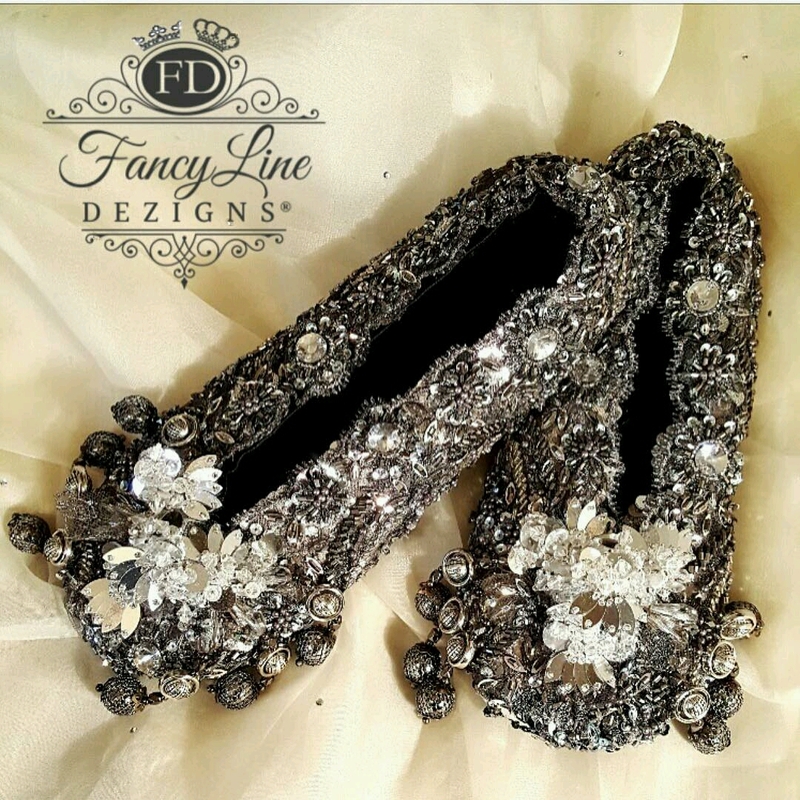 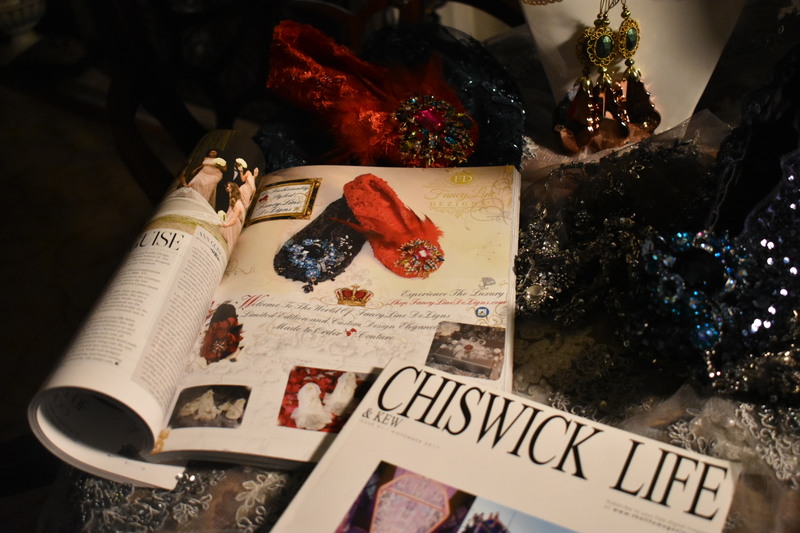 Experience FancyLine DeZigns Slipper Salon where Princess dreams come true.